Do you know what the number one cause of final drive failure is? It might not be what you think! In this Shop Talk Blog post, we’ll explore this topic and discuss how to keep it from happening to your final drive motors! There is a whole host of things that can cause your final drive to fail. 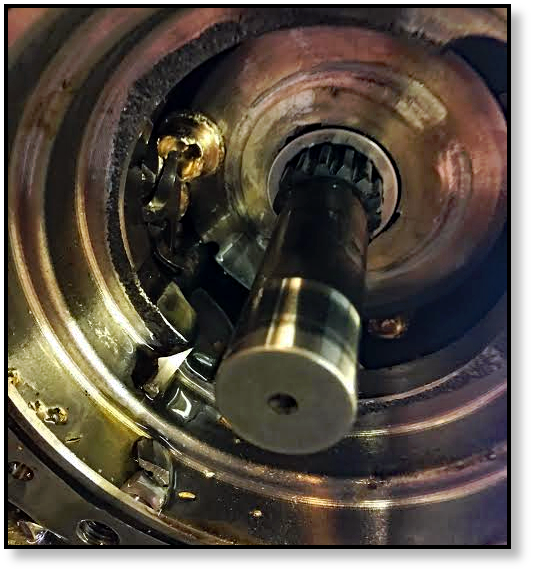 Worn out bearings, abrasive contamination, scored cam rings … all of these can be part of a final drive failure. However, behind most of these incidents, there is another cause hiding in the shadows: poor maintenance. The vast majority of final drive failures we deal with can be traced back to maintenance. Final drives require regular maintenance if you are going to get your money’s worth out of them. If you don’t maintain them, they will fail on you, and it seems like they try to do it at the worst possible time. One important maintenance task that too many people forget is to check the gear oil levels. If your final drive starts to run low on gear oil, the planetary side will begin to wear out faster and faster. If the bearings start to go, you can expect some pricey repairs. Symptoms of low gear oil include unusual noises or vibration and overheating. If your final drive is leaking either hydraulic fluid or gear oil, then you need to track down the source. That source is typically going to be a failed seal that needs to be replaced. If it isn’t replaced, then contamination from your work site will start to get into your final drive and cause all kinds of damage. Check those leaks and address them as soon as possible. If you take care of a leak right away, all you’ll probably need is a replacement seal. 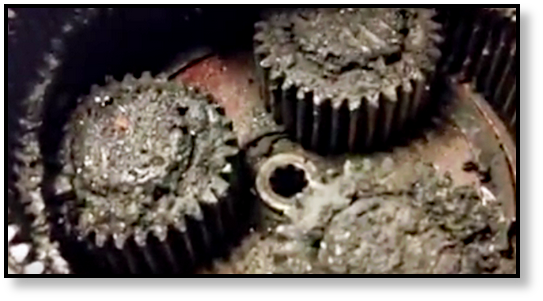 Don’t wait until your gear hub looks like the one shown. Some final drives have a special compartment that holds oil for the main bearing. If you have one of these drives, then you will need to periodically check the bearing oil levels and change it according to manufacturer guidelines. Bearings have a limited life -- that’s true -- but there are going to wear out much, much faster if they don’t have enough lubrication. Another source of problems for many final drives (especially Bobcat models) is failure to replace the case drain filter. This is a low pressure filter inline with the case drain line. If it becomes clogged and case drain flow is no longer possible, there will be a pressure buildup that, if not caught early, will total your final drive motor. We recommend replacing your case drain filters whenever you replace your other hydraulic filters to prevent the type of damage shown below, where the rotator group inside the hydraulic side literally blew apart. 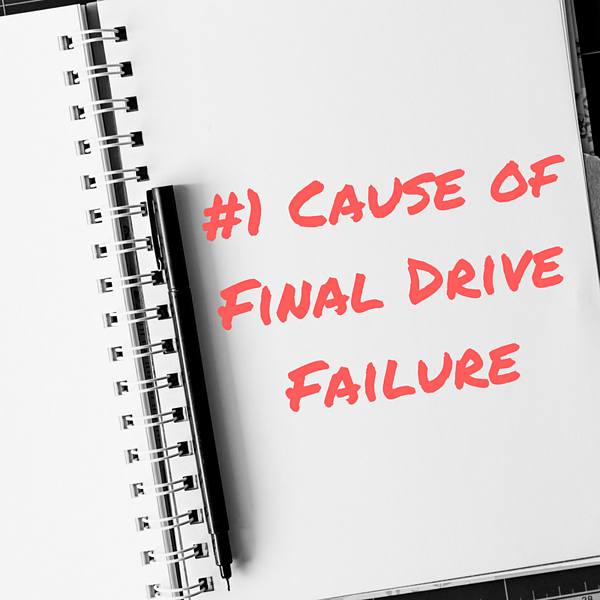 We hate to see final drives that have failed simply because they haven’t been maintained properly. Check your owner’s manual and make sure that you are performing preventative maintenance on your final drive motor. It will save you money in the long run!